Rabbi Jill Zimmerman is a rabbi, teacher and officiant of lifecycle events. She is also the founder of the Jewish Mindfulness Network teaching mindfulness and meditation through a Jewish lens. 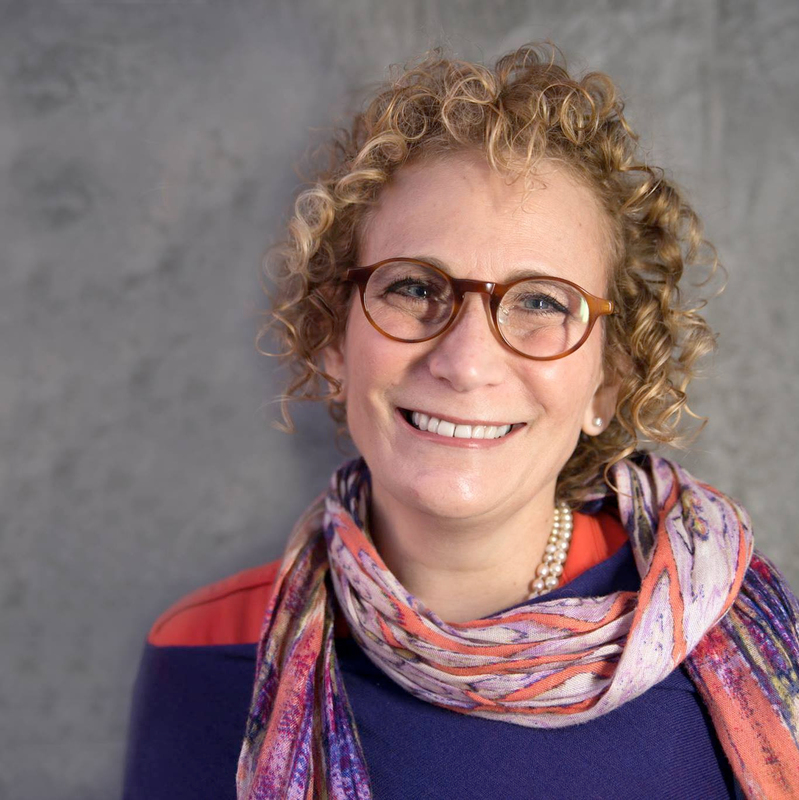 Rabbi Jill left the congregational rabbinate in order to devote her work to teaching Jewish spirituality and mindfulness. She is dedicated to both meaningful study and building community. She teaches classes in discovering the spiritual depth of Judaism both online and in person. In addition, she leads meditations and Shabbatons, and officiates at Jewish life cycle events such as weddings, funerals, baby namings. All of this is done with a openness to helping people discover their own connections to Jewish tradition that is accessible and meaningful. Jill is originally from Skokie, Illinois. Prior to moving to Los Angeles, she was an organizational development consultant. She and her husband Ely were active lay leaders in their synagogue in Washington State where they lived with their two sons Josh and Ben. Read more About Rabbi Jill here. May 2009, This award is given to an outstanding female student in the School of Rabbinic Studies. Temple Beth El in Riverside, Eitz Rimon in Carlsbad, Mammoth Lakes, CA. Read all Rabbi Jill’s Medium articles here. A series of 49 meditations for counting the Omer. 2014-2015, with Rabbi Cindy Enger. Available on the Insight Timer app for IOS and Android. Taking the Jew out of “Bu:” Is Meditation Jewish?